Our last post was about sea hares found by the Summer 15 Invertebrate Zoology course, taught by Dr. 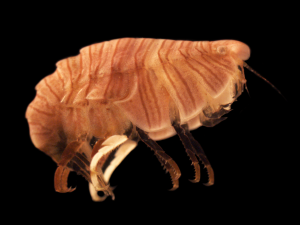 Troy Nash, and they also found some intriguing amphipods! These Peppermint Amphipods are thought to be Thorlaksonius (? 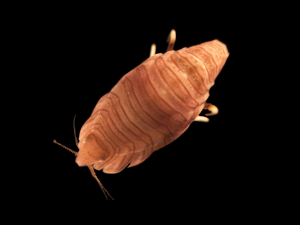 )depressus and are more common in warmer areas of the eastern Pacific.